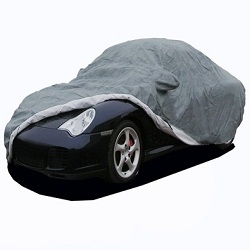 These car covers are ideal for indoor use, manufactured from a fully breathable soft poly-cotton fabric that has been infused with a water-resistant finish that will stop atmospheric moisture passing through the cover but allowing the fabric to breath naturally, preventing moisture being trapped between car and cover. This indoor car cover will protect against dust, light knocks and scratches and has the addition of covered zips for easy access. The snug fit of these covers ensures that they not only look great but also provide exceptional protection. Low profile seams guarantee a sleek finish whilst displaying the contours and profile of your car. Fully bespoke indoor car cover. Our custom made indoor car covers are each individually hand made to order specific to each car, from a thick cotton acrylic with a soft fleecy inner and a contrasting piping as standard. They are fully breathable, very soft and are available in choice of 20 colours for the cover and piping. 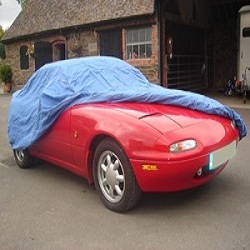 These waterproof half covers are specifically designed to protect the cockpit of the car, whether it is to keep the frost off the windscreen in winter, to provide added protection for leaky roofs or to keep the interior cool in the summer. 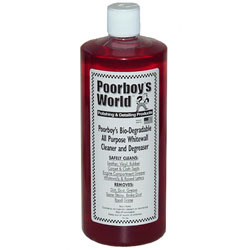 This small and convenient cover is manufactured from silver polyester which makes it waterproof and heat reflective. It has long elasticated straps for security but folds easily for storage. These lightweight breathable car covers are ideal for cars in regular use that are kept outside or partially covered. As the car cover is fully breathable the cover may be used inside or outside. The lightweight fabric provides the perfect combination of a weather resistant car cover which allows any existing water on the car to evaporate through the fabric. Each car cover comes with three straps as standard for extra security. 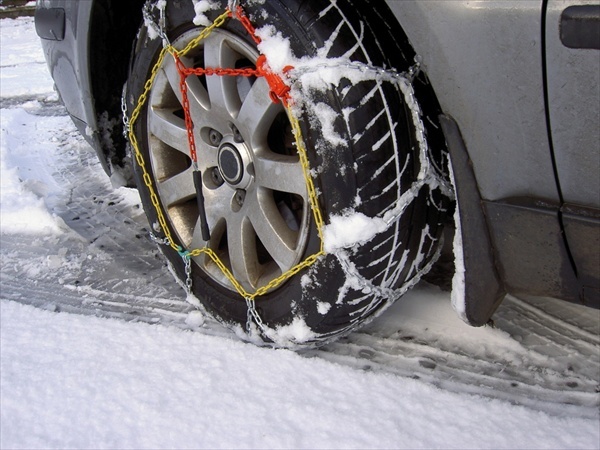 May be used with a cable lock (ordered separately) and a DIY permit window if requested. A Fully breathable weather resistant car cover suitable for outdoor use but may be used indoor as well. Fully breathable, may be fitted to a wet or dry car and suitable for both outdoor and indoor use with strong tie down straps. Covers are individually hand made to order for any car or vehicle. New Classic Additions Standard Fit Ultimate Car Covers using a specially formulated advanced Nanotechnology formula giving a unique water resistant coating to ensure long term protection and care for your car. 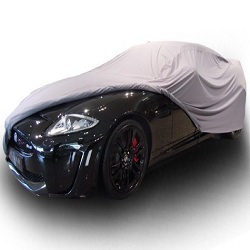 We are delighted to announce the arrival of this unique Standard Fit Ultimate Car Covers. This cover is manufactured from our most advanced fabric yet using the latest coatings available, fully waterproof, fully breathable, strong and stretchy. These covers offer all of the benefits of the Custom Made Ultimate Car Covers but at a more affordable price. 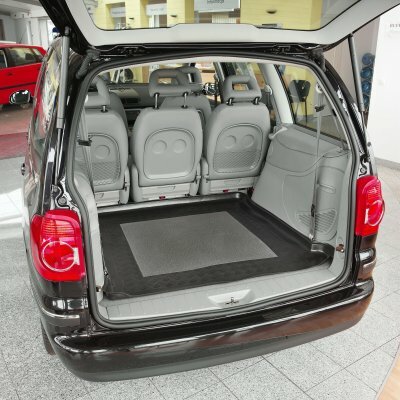 The covers are available in 6 sizes designed to fit a wide range of cars. Manufactured in a discrete grey colour these car covers are suitable for use both indoors and outdoors.